The hair serum is great. It added a shine to my hair that lasted all day and had a really nice fragrance. The best hair serum I have ever used. I have been using the moisturising cream morning and evening. It feels so light and fresh and absorbs quickly into the skin. I highly recommend it. I am the owner of a hair and beauty salon in West London. I routinely use the hair serum on my clients as its one of the best I have ever come across. I also stock the entire Arganix range in my salon and highly recommend it to my clients. Love the Argan oil, it is definitely 100% pure. I apply it to my face at night and it's completely absorbed by the morning. Does not feel greasy at all. To simply put it, our luxurious products contain only the finest, natural and organic ingredients and we have the best Argan oil UK has available. At Arganix we continually make every effort to provide you with the highest quality of products. As one of the main Argan oil UK suppliers, each product in our range goes through a rigorous quality control process to ensure that when you buy argan oil, only the best and finest reaches you. To ensure compliance by European and USA standards. Arganix brings you only the finest, 100% pure and organic cold pressed Moroccan argan oil and argan oil products. All of our products have been authentically produced in Morocco to the highest standards and are certified fairtrade and organic at source. Why Buy Argan Oil from ARGANIX? To simply put it, our luxurious products contain only the finest, natural and organic ingredients and we have the best and pure Argan oil has available. At Arganix we continually make every effort to provide you with the highest quality of products. As one of the main Argan oil UK suppliers, each product in our range goes through a rigorous quality control process to ensure that when you get argan oil, only the best and finest reaches you. To ensure compliance by European and USA standards, our manufacturing facilities have been awarded a number of internationally recognised certifications. We ensure that all our products are transported and stored in the right conditions so that temperature or sunlight does not affect the quality in any way so that only the best and pure Argan oil has to offer reaches you. We therefore do all the hard work to ensure that when you purchase Argan oil at Arganix, you will get only the finest and pure argan oil has to offer. Argan oil (Argania spinosa kernel oil), which is also referred as 'liquid gold', 'miracle Argan hair oil', 'Moroccan oil for hair' and 'Moroccan oil for skin' has remained a Moroccan beauty secret for centuries. pure moroccan argan oil is one of the rarest oils in the world, containing high amounts of naturally occurring vitamin E, Omega-6, minerals and antioxidant properties. It has been scientifically proven to provide protection and nourishment to the skin due to its remarkable anti-ageing and skin restructuring properties. Only a few drops of Arganix Moroccan oil massaged onto the face or body shows immediate benefits, leaving the skin fresh, smooth, radiant and blemish-free. Skin experts also prefer argan oil for skin as it can help alleviate symptoms of Exzema, Psoriasis and Acne. 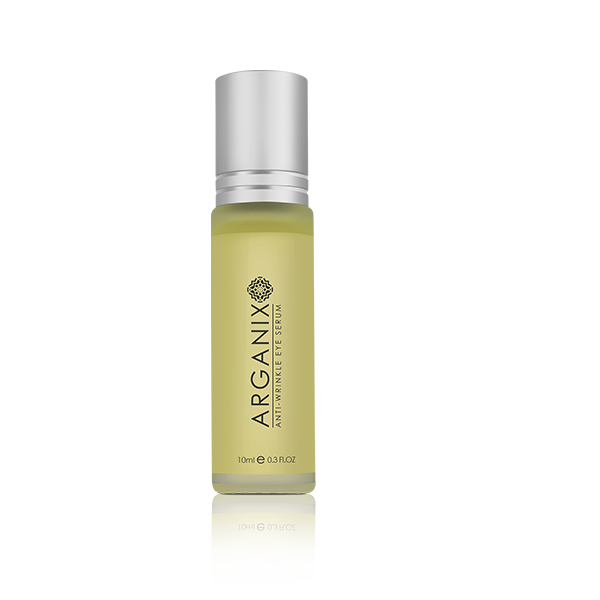 Regular use of Arganix argan oil for skin visibly reduces the signs of ageing, therefore an excellent way to keeping your skin youthful for longer the completely natural way. Our customers have said that it is also the best argan oil for hair they have tried. It is already an established fact that Moroccan oil uk for hair can do wonders if infused with the correct essential oils. Arganix has done just that for its argan oil for hair. 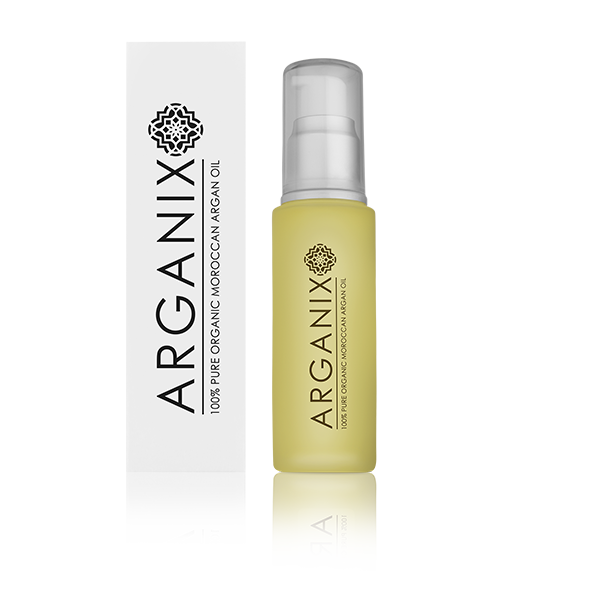 A number of hair salons and experts have stated that the Arganix hair serum is the best argan oil for hair they have experienced. 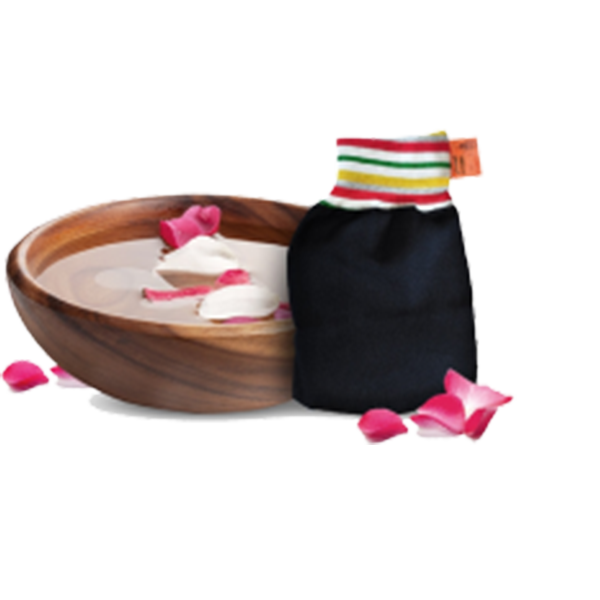 The Moroccan Black Soap (Savon Noir), also known as 'moroccan soap' is a centuries old natural soap used in the traditional moroccan Hammam's for deep exfoliation. Enriched with Pure Moroccan argan oil, it is therefore an excellent complement to using argan oil for skin. 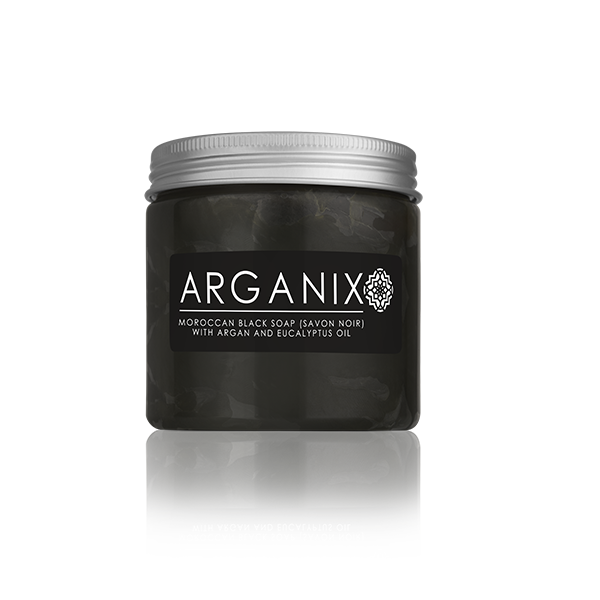 Arganix Argan oil anti-ageing cream is an excellent moisturiser which can be used day and night on the face and body. Enriched with pure Moroccan oil, it feels absolutely luxurious from the first touch and is instantly absorbed into the skin once applied. Can be used alongside argan oil for skin. 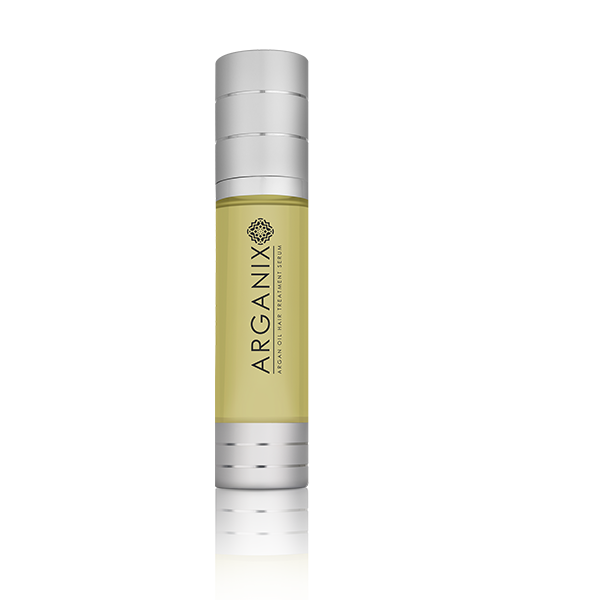 The Arganix Argan oil eye serum's unique formulation contains a blend of Pure Argan Oil and Cactus oil, providing an instant and powerful and natural anti-wrinkle effect. With our Moroccan Argan oil product range including Moroccan oil for hair, Argan hair oil and argan oil for skin, when you buy argan oil from Arganix you will receive only the highest quality Argan oil products available anywhere in the world. We offer worldwide delivery. To get argan oil and benefit from the best argan oil for hair and best argan oil for skin, simply add the products to the cart and follow the simple checkout process.